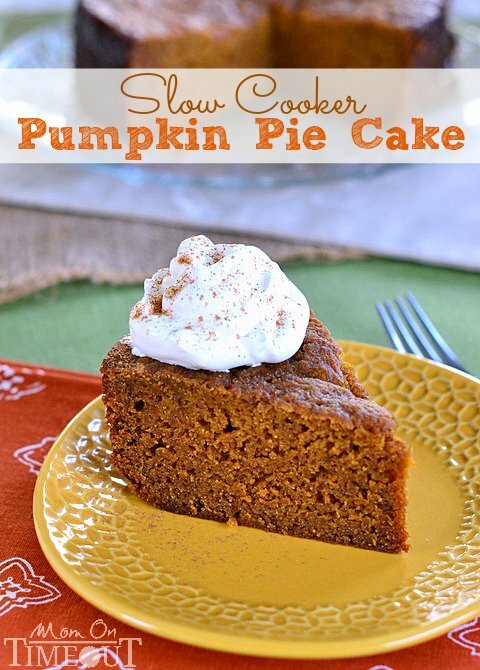 This Slow Cooker Pumpkin Pie Cake is sure to quickly become a family favorite. 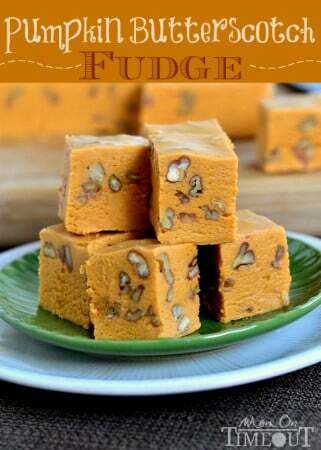 Moist, delicious and so wonderfully easy to prepare! 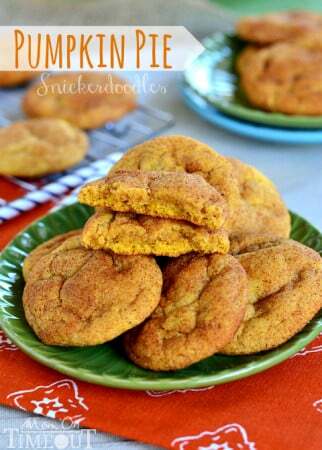 I’m back with yet another pumpkin recipe! You’re not sick of them yet right? I sure hope not 🙂 I am SO excited to share this recipe with you because it is an absolute lifesaver for the holidays! A couple weeks back I shared my Slow Cooker Sante Fe Meatloaf. I showed you how to make a collar and sling for your slow cooker to make cooking things like cake and meatloaf possible in the slow cooker. 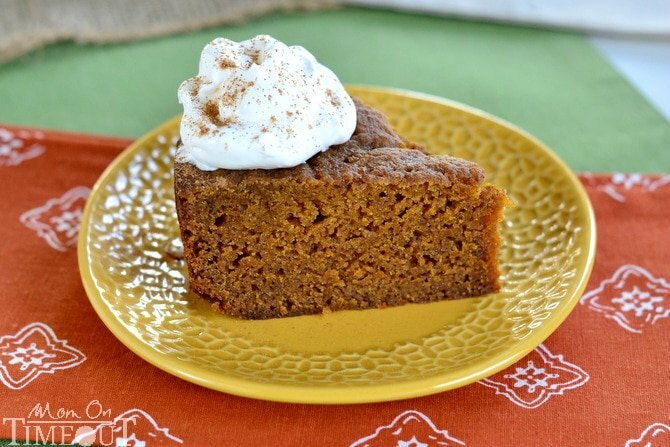 The simplest way to serve it is with a dollop of whipped cream or Cool Whip and a sprinkle of pumpkin pie spice or cinnamon. This cake would also be fabulous with some vanilla ice cream – yum! This cake takes approximately three hours in the slow cooker. Check it around two hours to see how it’s doing. If it’s looking a little dark around the edges, and the cake is already set up, you can use the sling to “rotate” the cake inside the slow cooker. Put the lid back on and let it roll. This cake is so perfect for those days when all the burners are on and the oven is packed with other goodness – it also makes the house smell amazing! 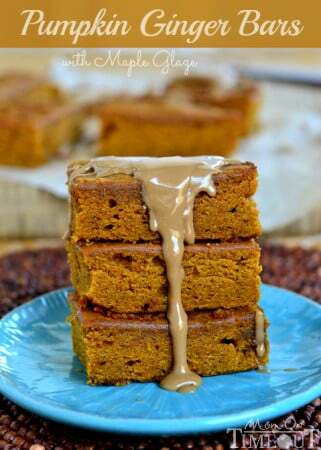 This Slow Cooker Pumpkin Pie Cake is sure to quickly become a family favorite. Moist, delicious and so wonderfully easy to prepare - straight from your slow cooker! Line slow cooker with foil collar and sling. Spray with cooking spray. Combine flour, baking powder, baking soda, spices, and salt. Pour into prepared slow cooker. Cover and cook on high for 3 hours or until a toothpick inserted into the center comes out clean. Check at 2 hours and rotate if necessary. Use the sling to lift cake from the slow cooker and let cool for 15 minutes before serving. Top with whipped cream or serve with ice cream. Keep the foil sling as smooth as possible for a “perfect” looking cake. Use 2-4 pieces of foil to create a sling that covers the entire bottom surface of your slow cooker. Check the cake at 2 hours to make sure it is cooking evenly. Could you cook this on low for 6h do you think? I have a baking tin and rack that go in my slow cooker, can I just use that instead of the foil and sling? That would work just fine Monique! I was skeptical for sure – but made this on Thanksgiving (Canadian) and it was spectacular! 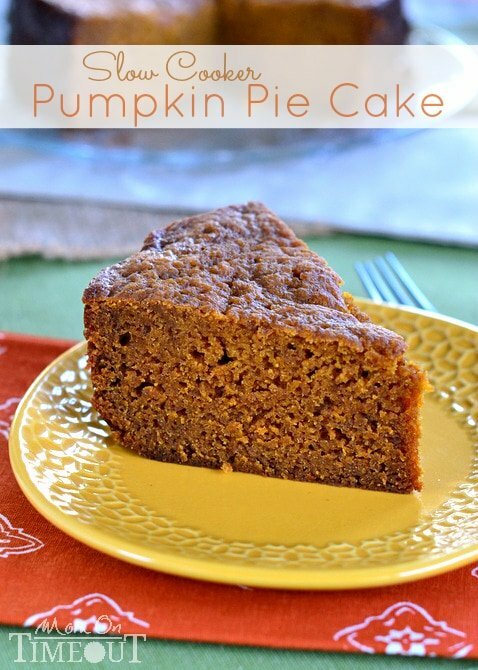 So moist and with a dollop of fresh whipped cream – even better! Thank you! So glad you gave it a try Melissa! We love this cake! Not bad, I would make again but with even more changes than I already made. Does not need 2 cups of sugar, holy jeebus that’s a lot of sugar! I used 3/4 cup sugar, 1/2 cup applesauce, 1/4 butter. It needs way more spices, I’d at least double them. Plus I’d use even less butter next time, maybe 2 tbsp. I may also try adding walmuts, just needs something more. I also only cut out parchment for bottom (not that crazy tin foil thing, that seems so wasteful) but make sure you butter sides. And that pop up for your cookbook, that covers the top of the screen is really annoying on a smart phone, takes up about half the screen. Love your suggestions – sounds like a much healthier version 😉 Thank you!